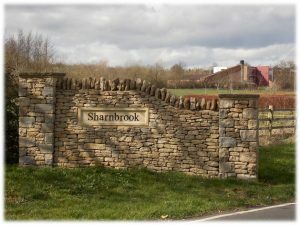 Our church is made up of Christians of all ages who live in Sharnbrook and the surrounding villages. We come from different walks of life and many different backgrounds, and are united by our love for Jesus. Our main aim as a church is to “Make Jesus Known”. This means that we want to share our faith with people who don’t yet know Jesus. It also means that we continue to make Jesus known to each other as we seek to become more like Jesus and move forward in our Christian lives. We aim to be open to being changed by God’s Word – the Bible and the Holy Spirit. We consider ourselves to be a Bible-based church and as such we focus our teaching and studies on the Bible. Our church was founded on 10th May 1992 by what used to be Putnoe Evangelical Church and later became Goldington Evangelical and is now known as Hope Church Goldington. 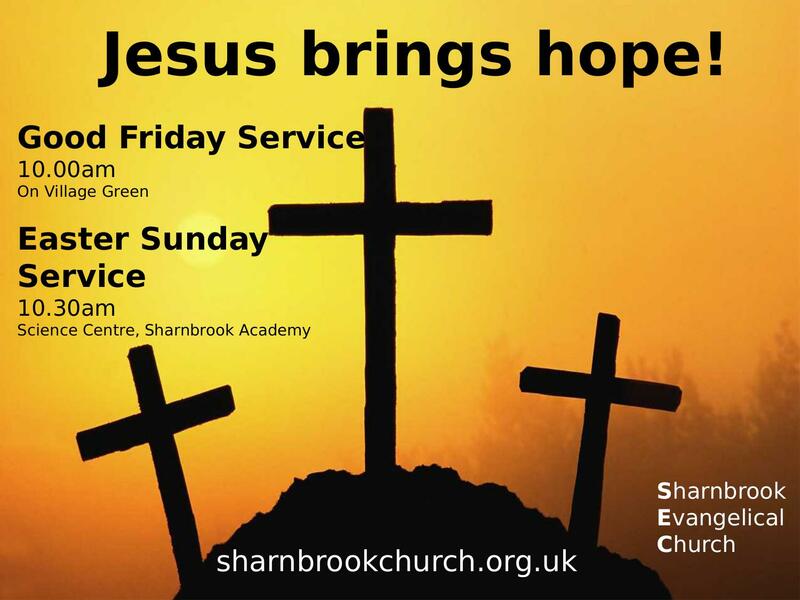 Hope Church Goldington and Grace Community Church (formerly Kempston Evangelical Church) both sprang from Bedford Evangelical Church and we consider them to be our sister churches. We still enjoy close links with them. On Sundays our meetings start at 10.30am and last for about an hour and a quarter, with tea, coffee and biscuits afterwards. In our meetings, we spend time in worship and prayer, and listen to a talk based on a passage from the Bible. There’s also a crèche and activities for the children. We try to make our meetings accessible, relevant and informal. We are focused on Jesus, His death for us on the cross, His resurrection and the new life we can have by believing in Him. Please feel free to join us at a service. You’re always welcome to join us and we’d be really glad to see you. To find out where we meet please check out our ‘Contact Us’ pages and look for the map. We also have midweek meetings and special events To find out more go to Our Meetings.